Date: Mar 24 2019, 2 p.m. - 3 p.m. Enjoy an introduction to the paintings of Vincent Van Gogh through story and a peek into "The Art Book". 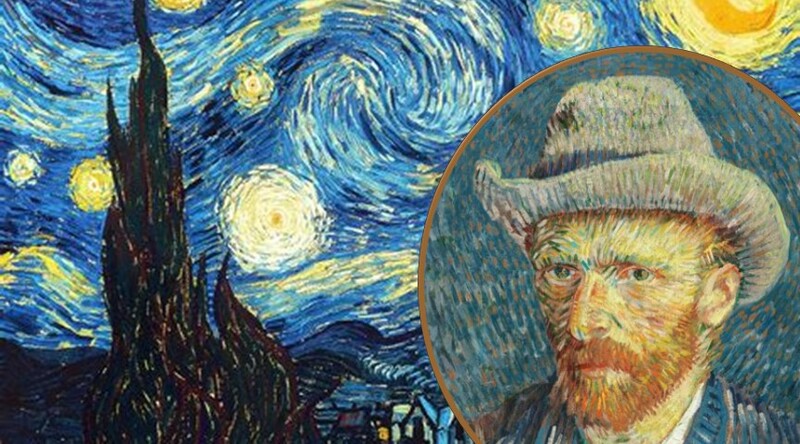 Participants will make their own version of Starry Night. We'll provide art supplies and smocks, your little artists provide the imagination. Light refreshments served. Children ages 2 to 10 are welcome with their parent/guardian(s).